Vamık Volkan examines the impact of past and present historical events, cultural elements, political movements and their mental images on the psyche of individuals. Beginning with the history of the debates concerning the relevance of external events to the human psyche, Volkan moves on to look at the spread of psychoanalysis worldwide and the need to become familiar with the cultural, historical, and political issues when working abroad. The remaining chapters follow the story of a successful businessman who calls himself a “Muslim Armenian”. 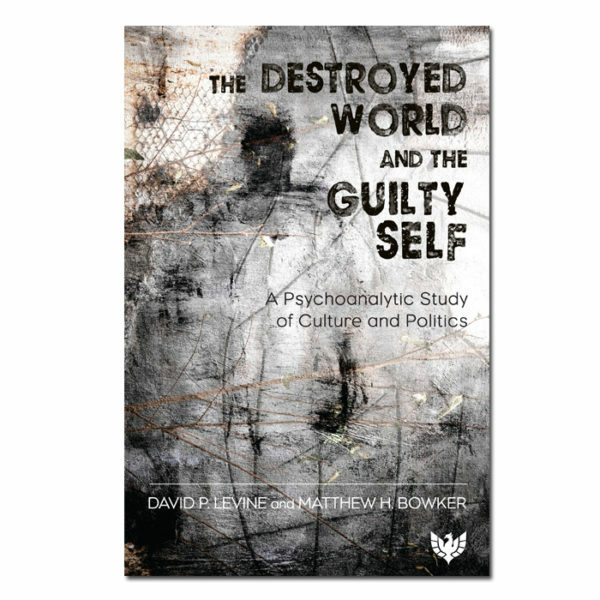 His psychological journey clearly illustrates how ghosts from the past can remain alive and active in our lives, and how a clear understanding of his people’s history and culture allowed the analyst to understand some important causes of his symptoms and personality characteristics. By presenting a total case report, Volkan illustrates the methods applied to improve the analysand’s psychological health. 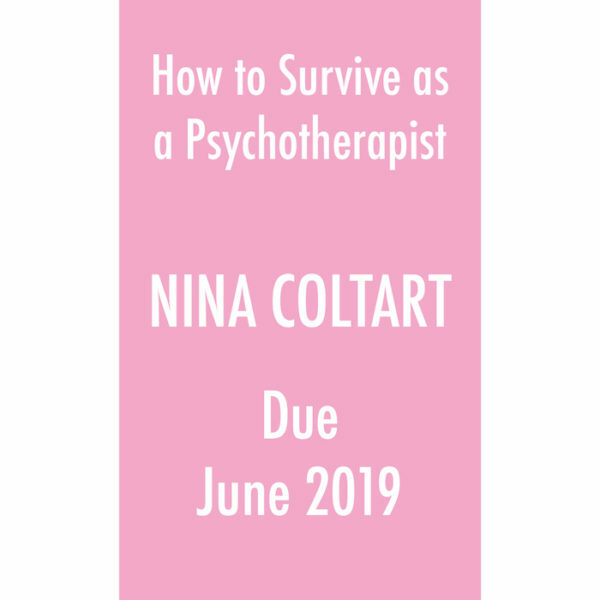 By presenting a case from the viewpoint of a psychoanalytic supervisor, including the supervisor’s reactions to the individual being analysed, he has exposed another rich topic to consideration. With this book, Vamık Volkan has given us much to reflect upon. Vamık Volkan, MD, DFLAPA, received his medical education at the School of Medicine, University of Ankara, Turkey. He is an emeritus professor of psychiatry at the University of Virginia, Charlottesville and an emeritus training and supervising analyst at the Washington Psychoanalytic Institute, Washington, DC. 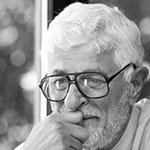 In 1987, Dr Volkan established the Center for the Study of Mind and Human Interaction (CSMHI) at the School of Medicine, University of Virginia. CSMHI applied a growing theoretical and field-proven base of knowledge to issues such as ethnic tension, racism, large-group identity, terrorism, societal trauma, immigration, mourning, transgenerational transmissions, leader–follower relationships, and other aspects of national and international conflict. A year after his 2002 retirement, Dr Volkan became the Senior Erik Erikson Scholar at the Erikson Institute of the Austen Riggs Center, Stockbridge, Massachusetts and he spent three to six months there each year for ten years. In 2006, he was Fulbright/Sigmund Freud-Privatstiftung Visiting Scholar of Psychoanalysis in Vienna, Austria. Dr Volkan holds honorary doctorate degrees from Kuopio University (now called the University of Eastern Finland), Finland; from Ankara University, Turkey; and the Eastern European Psychoanalytic Institute, Russia. He was a former president of the Turkish-American Neuropsychiatric Society, the International Society of Political Psychology, the Virginia Psychoanalytic Society, and the American College of Psychoanalysts. Among many the awards he received are the Nevitt Sanford Award, Elise M. Hayman Award, L. Bryce Boyer Award, Margaret Mahler Literature Prize, Hans H. Strupp Award, the American College of Psycho- analysts’ Distinguished Officer Award for 2014, and the Mary S. Sigourney Award for 2015. He received the Sigmund Freud Award given by the city of Vienna, Austria in collaboration with the World Council of Psychotherapy. He also was honoured on several occasions by being nominated for the Nobel Peace Prize with letters of support from twenty-seven countries. Dr Volkan is the author, co-author, editor, or co-editor of more than fifty psychoanalytic and psychopolitical books, including Enemies on the Couch: A Psychopolitical Journey through War and Peace. Currently Dr Volkan is the president emeritus of the International Dialogue Initiative (IDI), which he established in 2007. He continues to lecture nationally and internationally. Vamık Volkan, a pioneering and prolific contributor to the psychoanalytic study of large-group psychology, offers us yet another gem here. 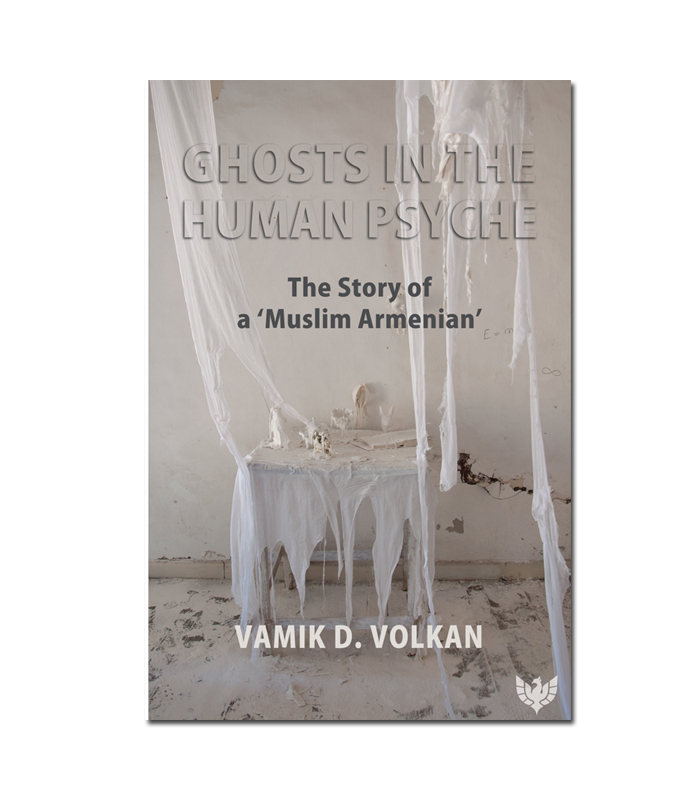 His “Ghosts in the Human Psyche” delineates, in a methodical and step-by-step fashion, the psychoanalytic treatment of a “Muslim Armenian” in Turkey, which he supervised, on a regular basis, from his home base in the United States. Skillfully synthesizing history, politics, cultural narratives, and contemporary object relations theory, Volkan sheds light on how such interdisciplinary and comprehensive understanding of an individual deepens not only the psychoanalytic treatment but also our grasp of the human condition at large. In recent years, Vamık Volkan has given us a series of wonderful and all too rare gifts: breathtakingly clear, moving, and honest accounts of extended psychoanalytic treatments. This book is another gem in that sequence. But, unlike almost anyone else writing today, Volkan also shows us – again in clear and completely convincing ways – how the intimate life of one person is profoundly intertwined with the deep currents of history, and how that shows itself in the analysis. That he does this, with palpable respect, in the role of supervisor reminds us that supervision is a second look, so to speak, a perspective that might help the analytic pair grasp the larger context, often a context of large- group identity and historical trauma, sometimes for both parties. This gift to us is also a gift to the patient, his analyst, and to psychoanalysis itself.